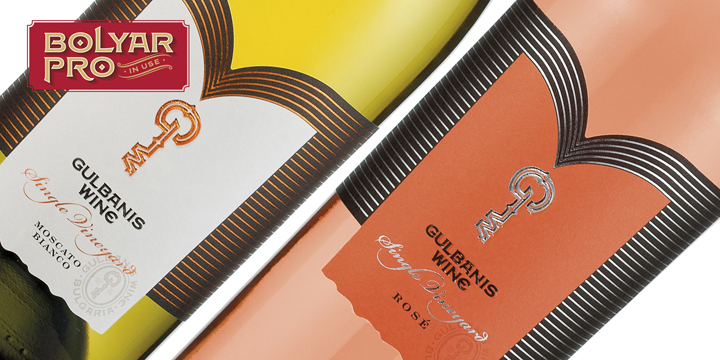 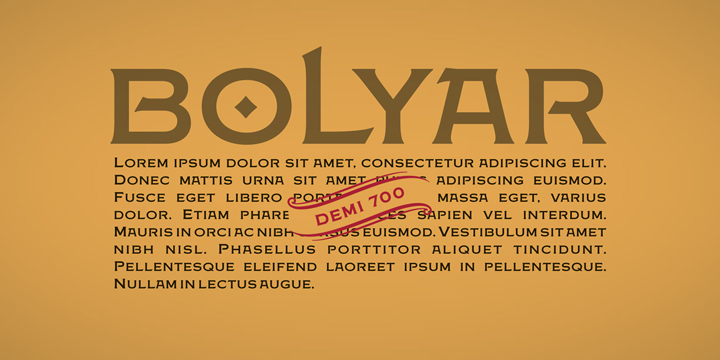 The idea of creating the original Bolyar Font came somewhere in late 2011 from Jordan Jelev (the Labelmaker) and his countless wine label designs. 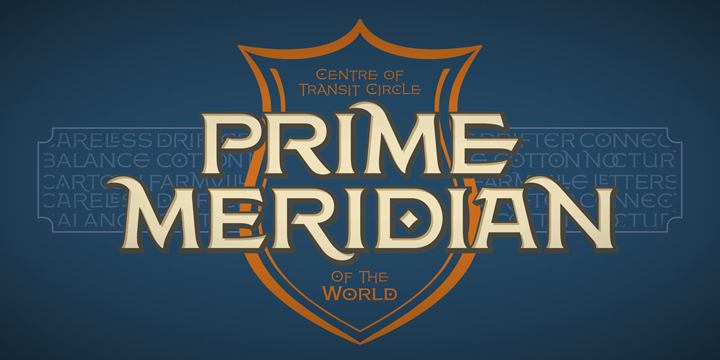 He wanted to have a font dedicated to his labels and started working with leading type designer Vassil Kateliev on all-caps typeface incorporating many features of Roman Capitalis and Friz Quadrata. 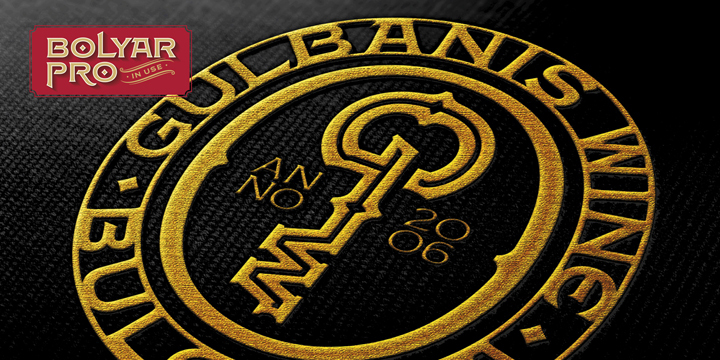 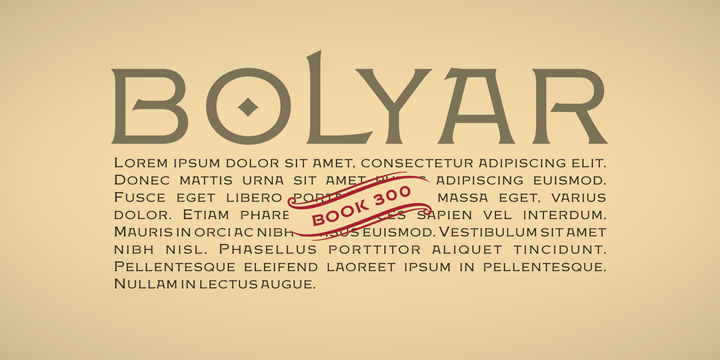 It all finished with success and in the summer of 2012 the Fontmaker released the Bolyar font for sale on MyFonts. 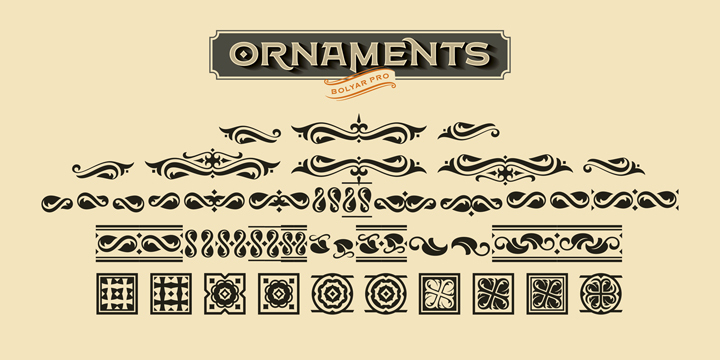 Then, inspired and mostly thrilled by its majestic look, we decided to design a spurred version with a bunch of beautiful ornaments – the Bolyar Ornate font. 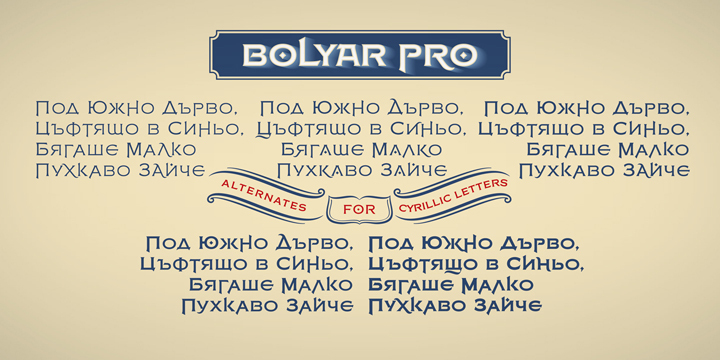 Then we’d spent a few months thinking, analyzing, making sketches etc when we finally decided to develop a much more sophisticated version of original Bolyar – the Bolyar Pro font. 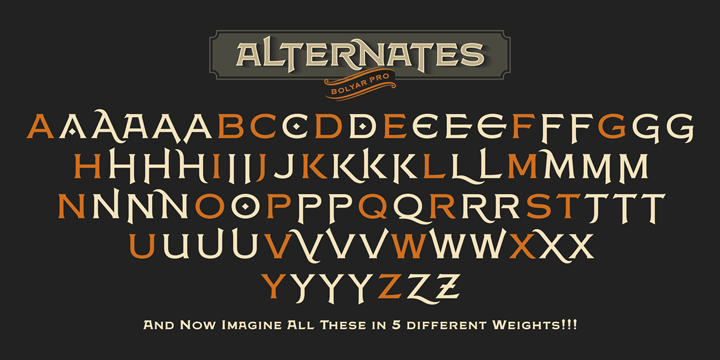 This is a family of 5 different weights starting from Light and ending with Bold. 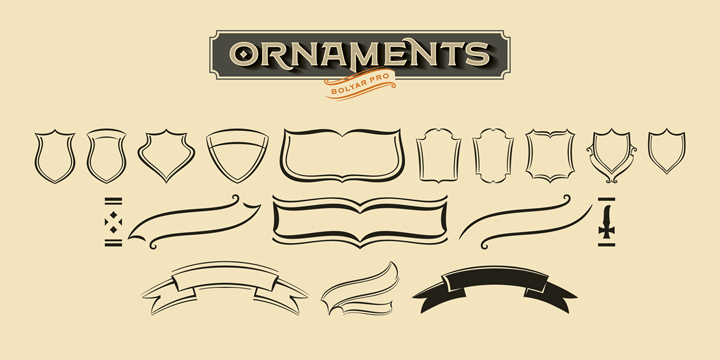 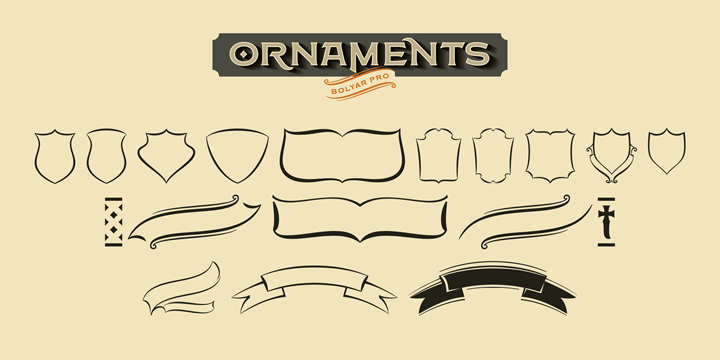 Each of the Bolyar Pro weights contains more than 1200 symbols and in addition we decided to create a separate font dedicated to ornaments, frames, shields and fleurons – all of them designed exclusively to pair with Bolyar Pro typography in all weights. 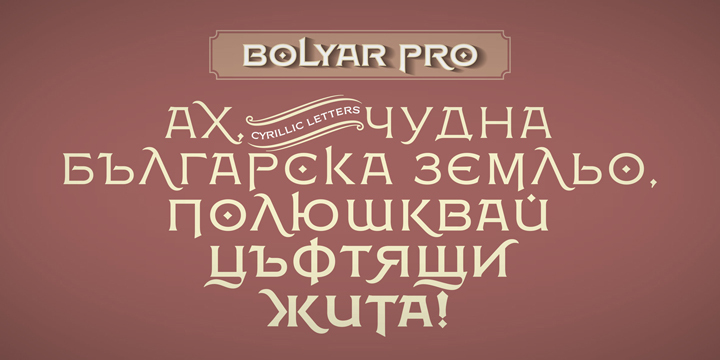 At the end we came to a family fully supporting standard Latin alphabet, all Eastern and Western European symbols, Greek and Cyrillic. 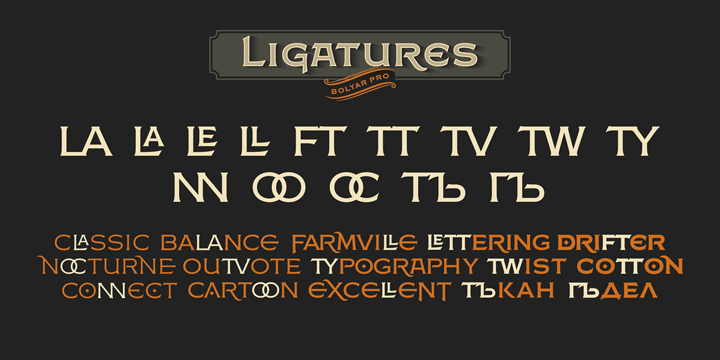 We did not stop here – our work continued with designing really huge number of ligatures, alternates and swashes most of them working with diacritics. 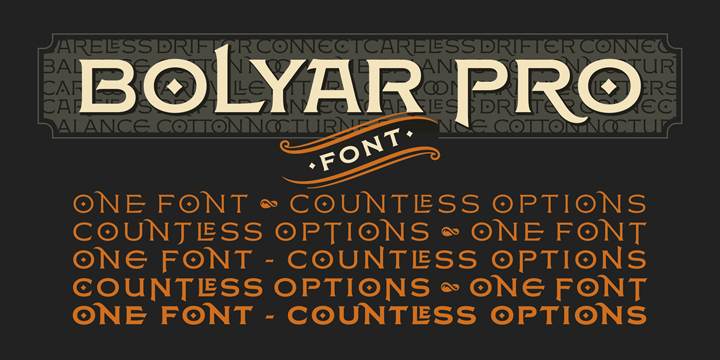 As a result the Bolyar Pro font was finally released. During the test period we were very happy to discover how easy it was to use it – there were so many choices to pick from for a single word or phrase or even paragraph that practically we realized that we have designed one font and a countless number of options and combinations. 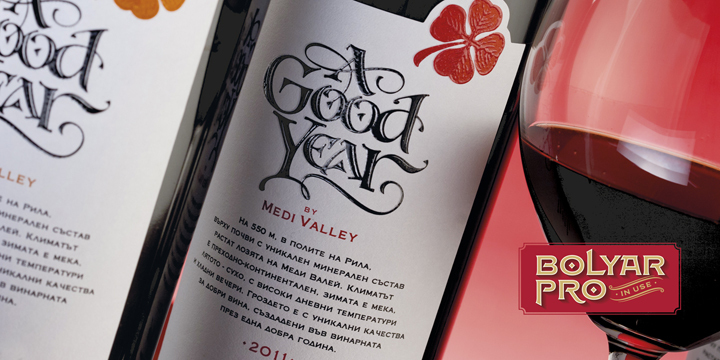 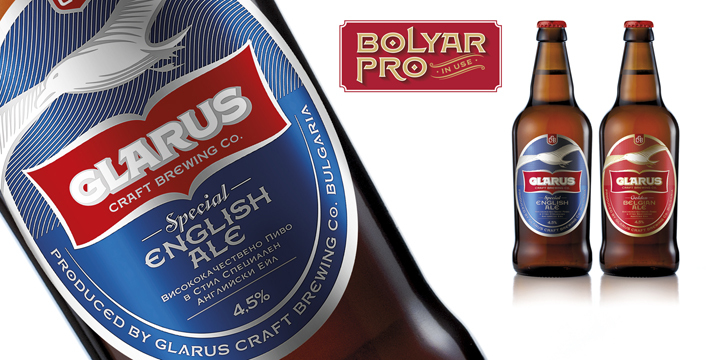 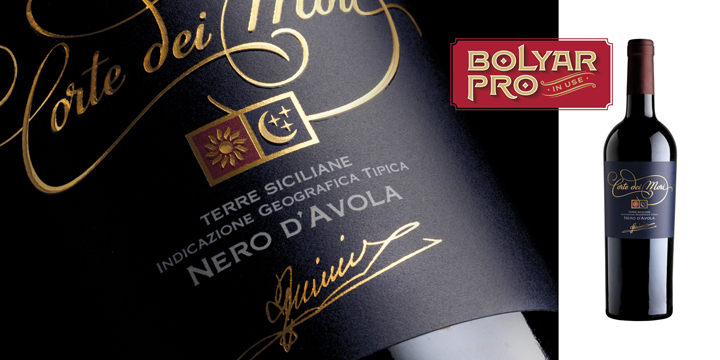 Originally dedicated to wine label designs, the Bolyar Pro font family will let you use it freely and successfully in almost anything you want – letterhead and logo design, corporate ID & stationary, body texts and strong headlines, newspapers and magazines and of course packaging and wine labels. 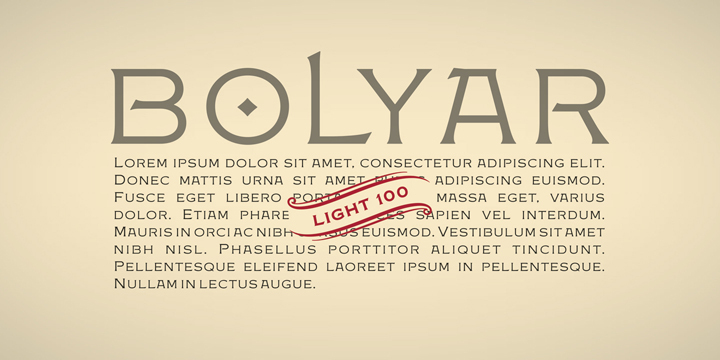 Vintage, Elegant, Majestic, Strong, Impressive – Bolyar Pro font family is all of these and many other more – use it to discover them all! 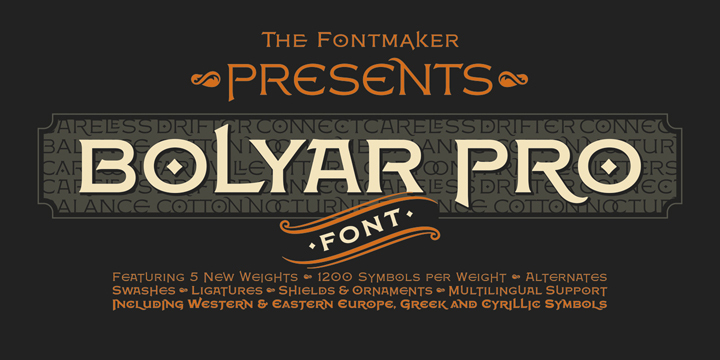 See also a review about Bolyar Pro by FontMatters. 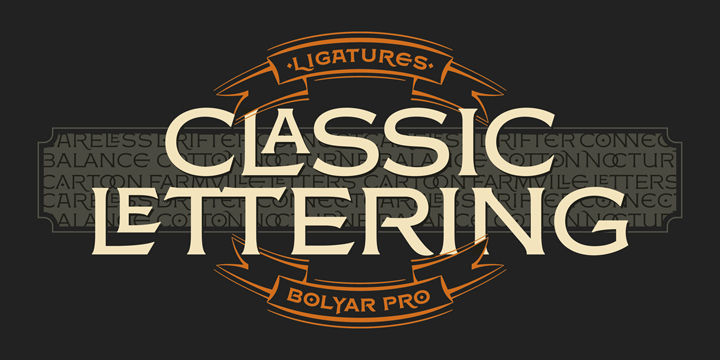 September 20, 2013 | Filed under Body, Calligraphic, Display, Typefaces.